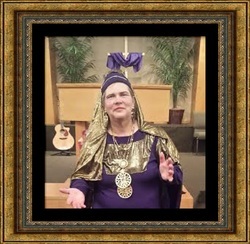 Can I bless your church, camp, retreat, or other activity with a presentation of "My Lady, Queen Esther" from the book of Esther in the Old Testament? Click on the picture for scheduling. 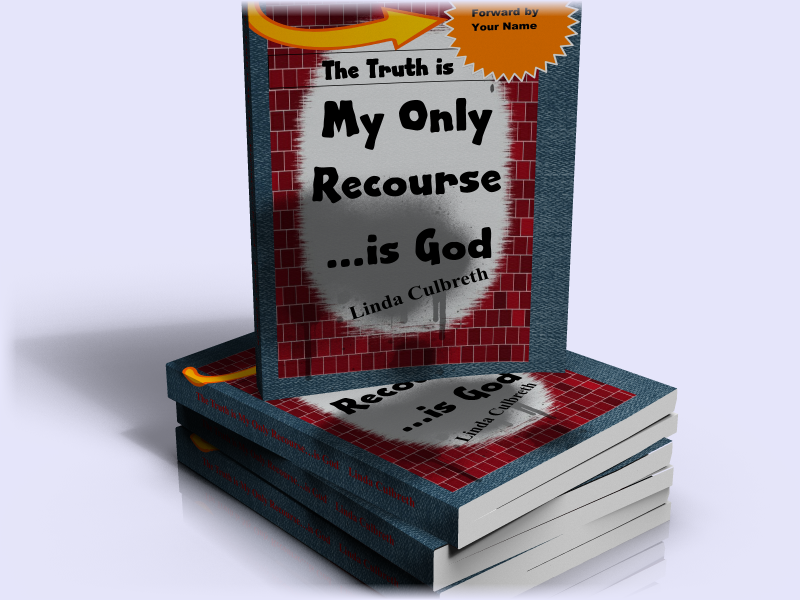 To order either a pdf copy of this book or a paperback edition, click here or on the picture. 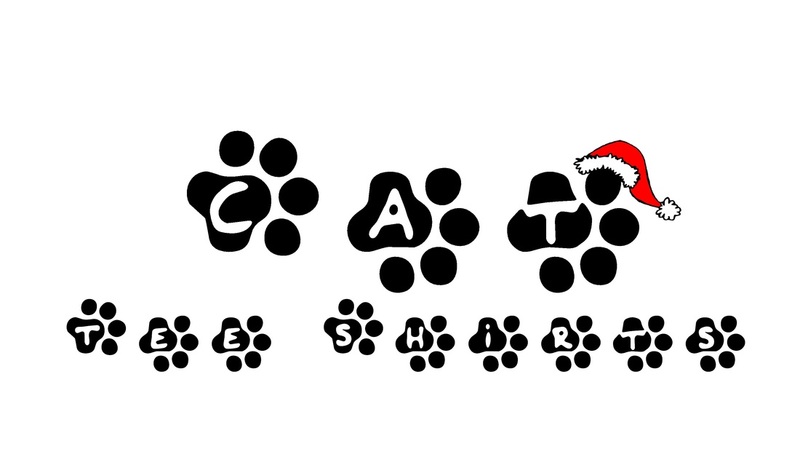 For the limited edition Cat Tee shirts, click here or on the paw-prints. Anything else, contact me here.